The lack of software standards in virtual engineering workflows and incompatible interfaces for the transfer of virtual material information not only cause additional costs and complex manual adaptation but also lead to inflexible IT solutions, loss of information and significant delays in the overall design process. The standardisation of material interfaces in CAE is therefore vital for all industry segments where material behaviour is central to product and process design. 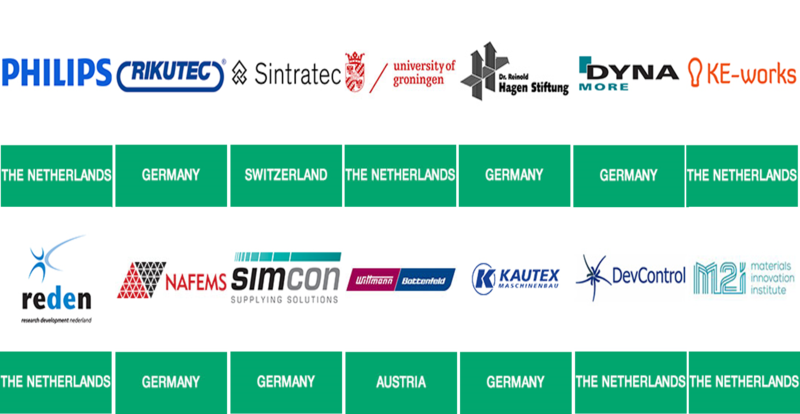 Industrial Use Cases will show the need and benefits of a standardised Material Exchange Interface. The concepts generated within the VMAP project will be concretised in an open software interface standard and implemented in several software tools. 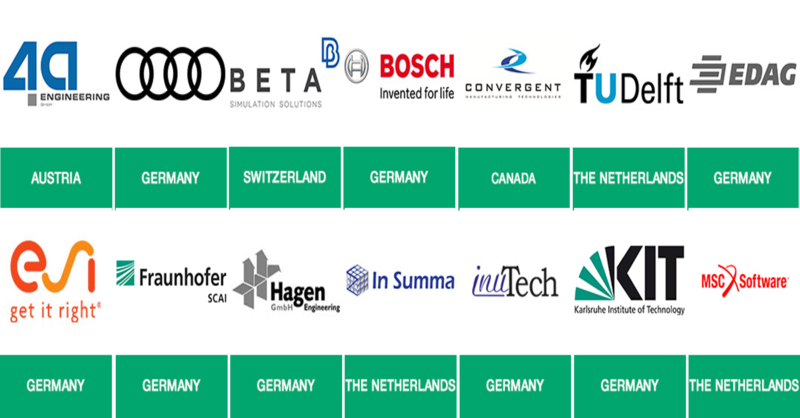 The advantages of integrated material handling will be demonstrated by six industrial use cases from different material categories, manufacturing domains and industry segments. In brief, VMAP will generate universal concepts and open software interface specifications for the exchange of material information in CAE workflows. Implementation will be realised for extended CAE tool interfaces and, where necessary, translation tools that follow the open interface specification. 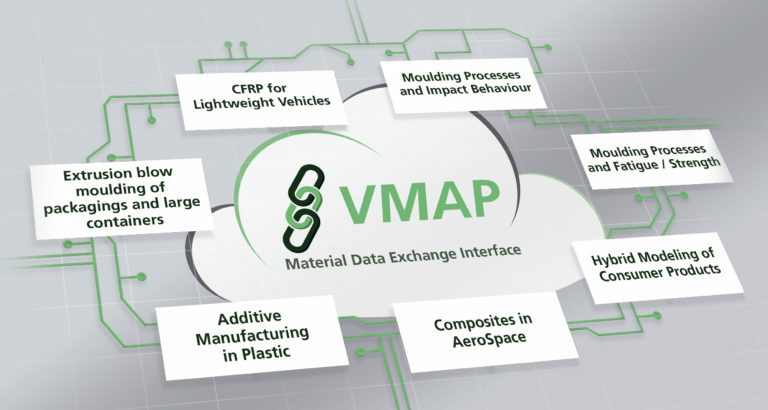 VMAP will also implement virtual industrial demonstrators for relevant material domains and manufacturing processes as well as provide best-practice guidelines for the community. The establishment of an open and vendor-neutral ‘Material Data Exchange Interface Standard’ community will ensure that standardisation efforts continue in the future. M2i is leading the Material Interface Specification workpackage (WP4), which includes the setting of the requirements for parameters exchange, the material interface specification and the definition of an open VMAP standard. M2i also supports the numerical implementation of the Philip’s use case (WP2), modelling of the chain forming process of shaver cups, with focus on the constitutive behaviour of metal, plastic and skin and the numerical implementation.